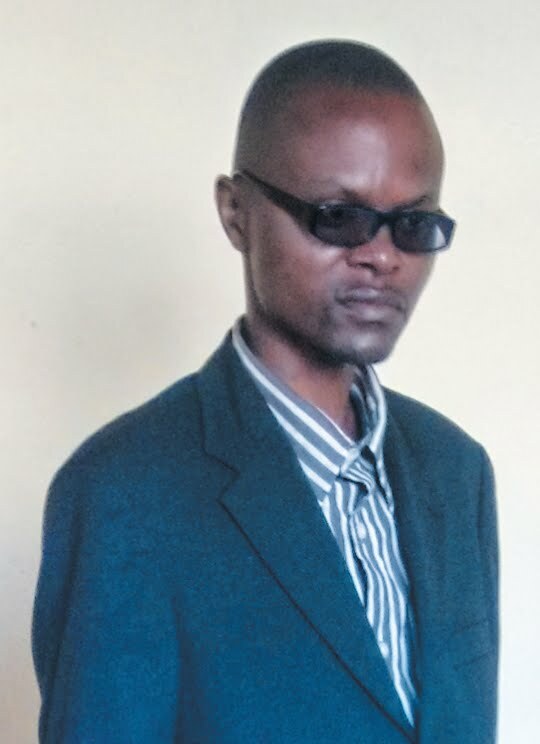 MASVINGO – The Community Based Aids Programme (CBAP) director Samuel Mhungu is set to launch a gospel album next month, heralding his entry into music as a way of helping to spread the social messages that he is passionate about. CBAP, a Reformed Church in Zimbabwe (RCZ)-affiliated Non-Governmental Organisation based at Morgenster Mission, is concerned with a variety of subjects including HIV and Aids, gender mainstreaming, children's rights, societal empowerment and development. The album is called Batemeus and has six songs and a bonus instrumental. It is being produced by Welcome Nhariswa of Cheruby Music factory. Despite being his debut album, Mhungu said he had always had a passion for music from the days when he was still a child. He started practicing music at school, singing in the school choir and in the praise and worship team at church. "I had never recorded a song before. I only used to sing and lead in the church's praise and worship team. I was suppressing the talent but I could not suppress it anymore and I decided to go to the studio," said Mhungu. He said the songs were meant to encourage faith in the Lord, uplift people's souls and celebrate during joyous times while seeking God's intervention during tribulations. Speaking to TellZim News, Nhariswa promised good music, saying people should prepare for unique music with original rhythms.